The Hormone Specific™ Formulations are the most personalized comprehensive suite of herbal formulations designed for your hormone health! Please see the educational modules and the protocol library to learn how the Hormone Specific™ Formulations are used to provide a personalized approach that can treat the different variations of menopause, PMS, PMDD, PCOS (polycystic ovary syndrome) & PCO-like syndrome, andropause, adrenal fatigue, thyroid dysfunction, insulin resistance and fatigue disorders. We have the only complete suite of herbal formulations for all of your hormone imbalances. 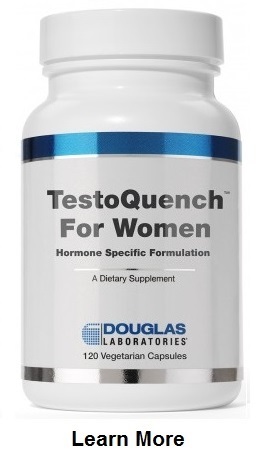 Learn more about Endocrine Complete™, AdrenoMend™, ThyroMend™, TestoGain™, EstroMend™, GlucoQuench™, ProgestoMend™, EstroQuench™, TestoQuench™ for Women and TestoQuench™ for Men. More information on how these formulations are used can be seen in the Protocol Library. The Hormone Specific™ Formulations were developed by Dr. Joseph J Collins, RN, ND, to improve the function of specific hormones. Based on Dr. Collins’ Phytocrine™ model of phytotherapy. The formulation were created based on years of clinical experience, validated by review of published international scientific & medical research. 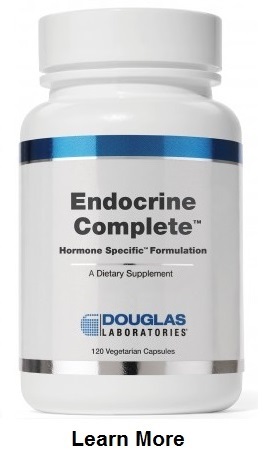 Endocrine Complete™, AdrenoMend™, ThyroMend™, TestoGain™, EstroMend™, GlucoQuench™, ProgestoMend™, EstroQuench™, TestoQuench™ for Women and TestoQuench™ for Men, Hormone Specific™ Formulations and Phytocrine™ are TradeMarks of Your Hormones, Inc and exclusively licensed to Douglas Laboratories / Atrium Innovations to manufacture, market & distribute world-wide. Your Hormones, Inc. chose Douglas Laboratories to manufacture & distribute the Hormone Specific™ Formulations because of Douglas Labs' consistent quality and high standards. Dr Collins first had the formulations manufactured by Douglas Labs for his private clinic. As the efficacy and popularity of the formulations grew, Dr Collins and Douglas Labs decided to make these formulations available to other healthcare practitioners using Douglas Labs. Douglas Laboratories®, is the trusted choice of thousands of healthcare professionals for over 50 years. Douglas Labs is at the forefront of the nutritional health industry, researching, developing and manufacturing superior quality, science-based supplements that help people improve their health. 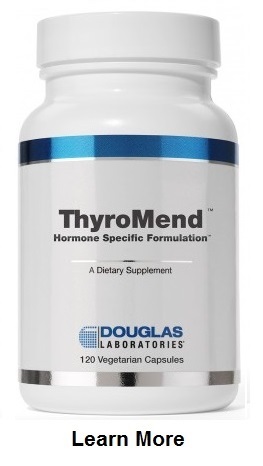 Dr Joseph J Collins and Your Hormones, Inc. are honored and very pleased to be associated with Douglas Laboratories. We are proud to offer the comprehensive line of Douglas Labs products. The Hormone Specific™ Formulations are manufactured and distributed by Douglas Laboratories as well as their associated International Distributors. We are proud to offer the comprehensive line of Douglas Labs products. Create an account today!